We will be getting some new emojis this year. Unicode has announced a list of interesting new emoji which will make their debut on your devices in 2019. 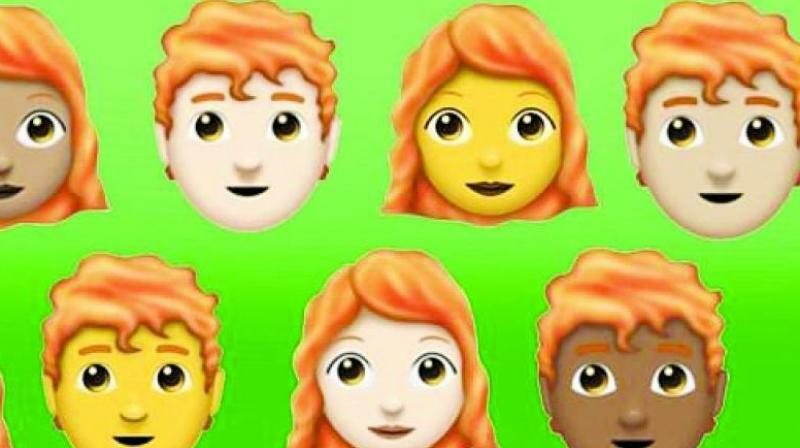 The list includes 59 new emoji with 171 variants for gender and skin tone, making the total count of 230.